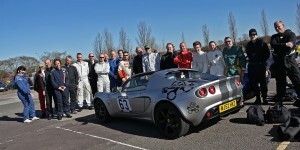 round of the Lotus Cup UK Speed Championship at North Weald airfield in Essex. Xavier Brooke won the event, and also took the Production Class from Robert Clark, with former Team Lotus Formula 1 driver Martin Donnelly posting the third fastest time in class in his sprint debut. 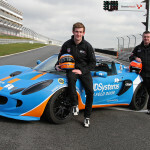 He was locked in a close duel with son Stefan, the pair driving a borrowed 111R whilst their S1 Elise is being made ready for round two at Snetterton in three weeks’ time. 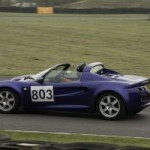 In the SuperSport Class David Saunders took the honours from Nicholas Emery. Elises providing the majority of the entry in both classes, with Exiges, and a Europa in the field, as many of the competitors enjoyed their first taste of competitive motorsport. 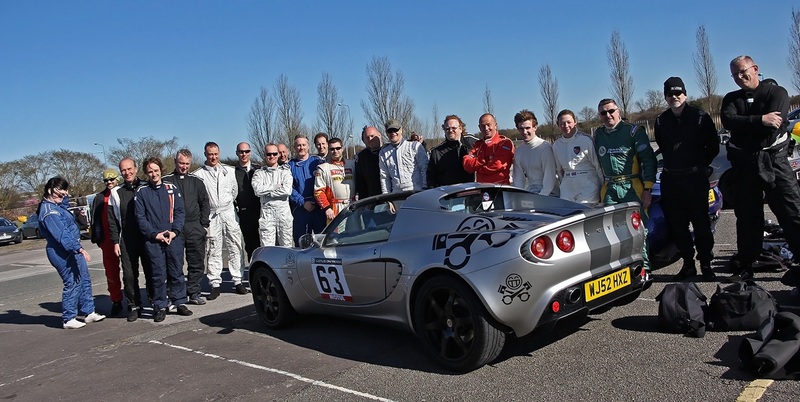 This entry was posted in LoTRDC, SELOC and tagged 2014, Lotus Cup UK, Martin Donnelly, North Weald, Speed Championship, Sprinting, Xavier Brooke. Bookmark the permalink.